The following artists are featured on the project: Lil Wayne, Yo Gotti, Gucci Mane, Birdman, Cosa Notra Gang Frontstreet, Snoop Dogg, Bobby V.
Make sure to visit our mixtape section to stream and/or download B.H.F. 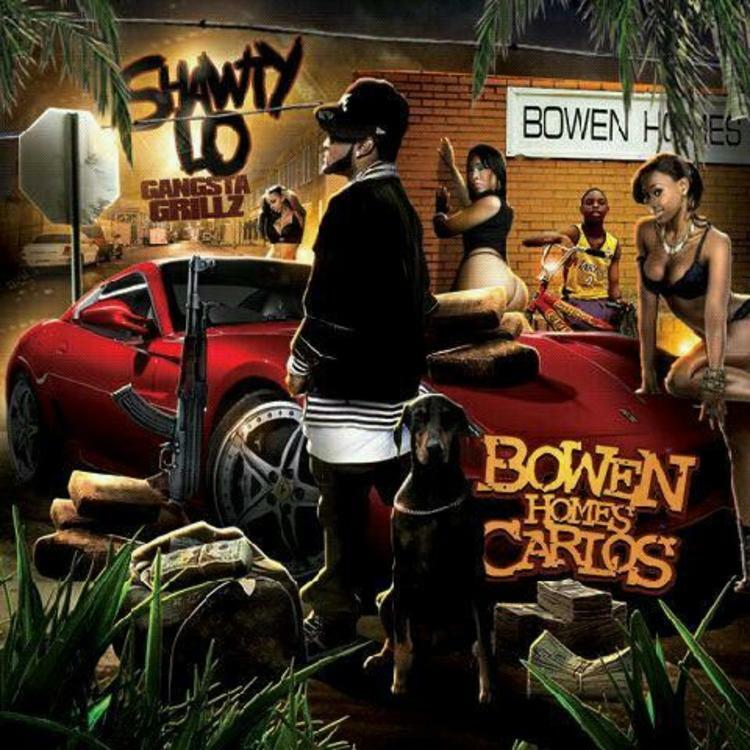 (Bankhead Forever) Hosted by Greg Street, a tape released by Shawty Lo on Friday, June 10th, 2011. It features such cuts as B.H.C, Bumpin, W.T.F (Feat. Lil Wayne). Hit up Shawty Lo's profile page for the latest info, news, songs, and mixtapes. Don't forget to follow Shawty Lo on Twitter.